Mumbai, Aishwariya Rai Bachchan is the leading and popular Indian actress and she has shown tremendous performances in various Indian movies. 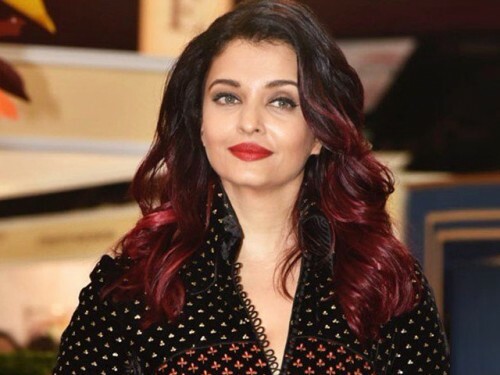 She has proved her abilities not only in the Bollywood film industry but also worked in the Hollywood movies and she got her place and identity in the Hollywood movies. It is reported that she won the best actress award in USA ‘Meryl Streep Award’ in the ceremony of ‘Women in Film and television awards, which is associated with the leading Hollywood actress, Meryl Streep. The women working in the television, film, and other departments of media are given these awards on their wonderful performance in their respective fields. 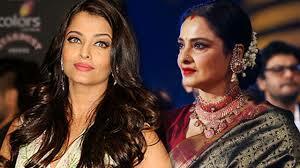 Now Aishwariya Rai won the best actress ‘Meryl Streep award for Excellency’ this time. She was presented in the ceremony with her daughter, Radhika and she received this award. She also these wonderful moments on the social media and she thanked her fans present across the world and in India for showing their appreciated and encouragement to her.